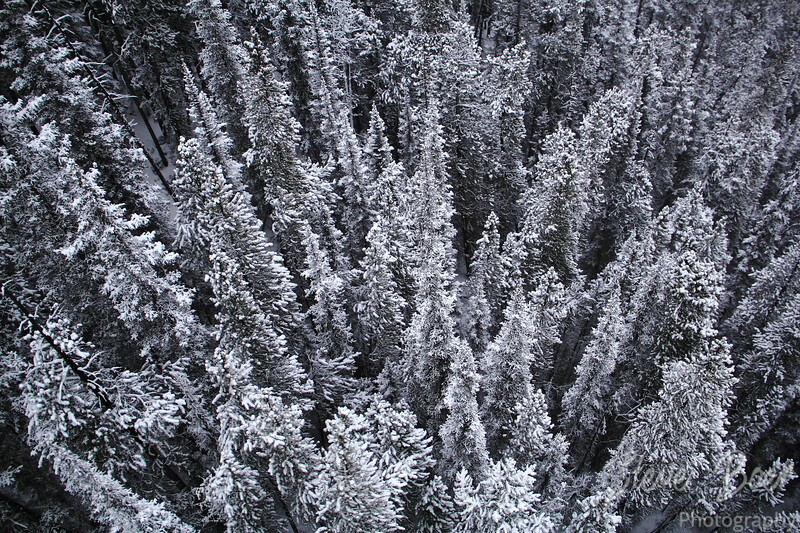 Looking down on the trees from the Banff gondola this past Christmas Eve. It was cold, but opening the window for this shot was worth it. Well, at least it was for me, maybe not my wife….